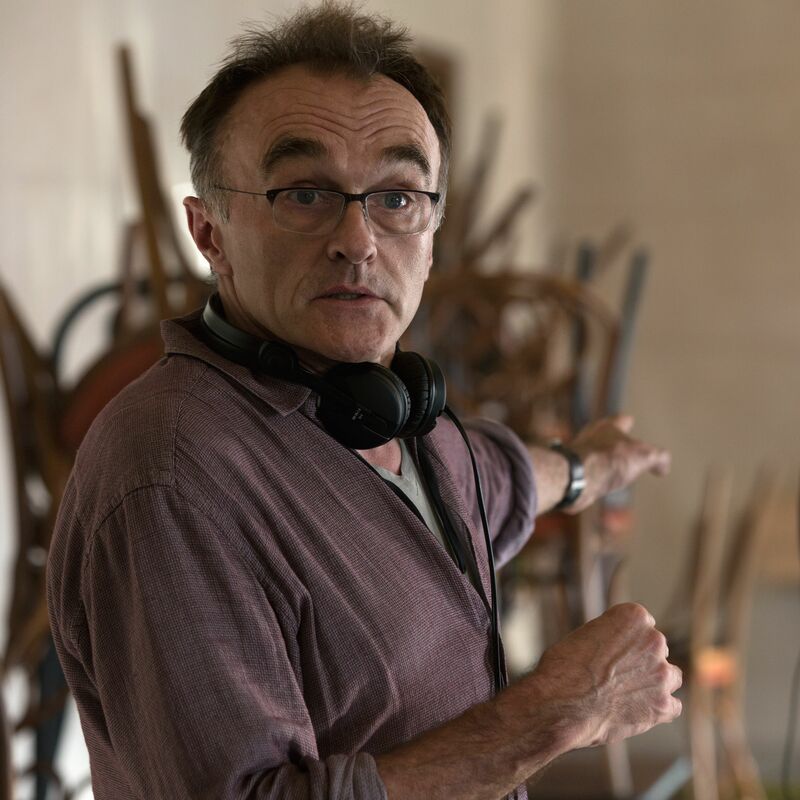 After much mystery, Danny Boyle has confirmed his tentative plans to write and direct the latest James Bond film, currently referred to as Bond 25, by the end of the year. 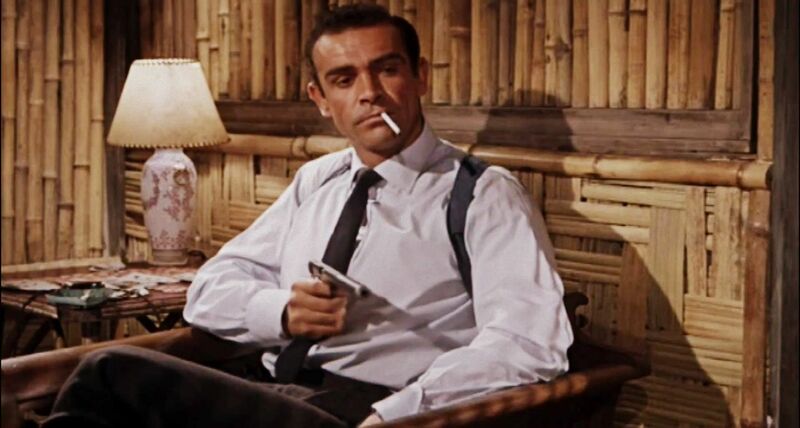 Now, while that’s exciting, a lot of things have to fall in place before production can get going on the next chapter of Bond’s thrilling adventures. Speaking to Metro (via The Playlist), Boyle not only confirmed that he’s still working on the script for Bond 25, but that he aims to direct it starting at the end of the year. Additionally, John Hodge (Trainspotting) was also confirmed as the screenwriter; it’s the pair’s idea for the latest James Bond feature that they’re shaping and finalizing at the moment, and everything going forward hinges on its success. Boyle is currently working on Richard Curtis‘ (Love Actually) untitled comedy-musical film, which will be his next project in the pipeline. The question is, does that leave enough prep time in the run-up to Bond 25 if he wants to start shooting this year? Bond 25 is currently slated for a November 8, 2019 release date, so a production start late this year would certainly give Boyle enough time for post-production and the marketing ramp-up to get the picture out on time. But with Curtis’ picture taking up Boyle’s schedule in the meantime, we’ll have to wait to see if he hits his filming start date by the end of the year. The Oscar-winning director is absolutely capable of pulling this off and he’s got the experience needed for a film of this size. The next thing we’ll need to hear is that the script is locked in, and then we’ll feel a bit better about the timing.